Working in both radio and in sports has been something I’ve dreamed of doing for as long as I can remember. Born and raised on the shoreline in East Lyme, my passion for sports developed while playing baseball, basketball, and football growing up. After graduating from East Lyme High School (go Vikings!) I then went on to study at Keene State College in New Hampshire, graduating with a degree in Communications. I then returned home, worked a variety of jobs, and enrolled in the Connecticut School of Broadcasting to further my studies with hopes of working in radio. After working for some months in the news department at WINY, I transitioned over to Sports Director, and my goal is to cover sports with the same enthusiasm I’ve had since I was a kid. I live and die on the Yankees (sorry Red Sox fans), New York Giants, and New York Knicks, but consider myself well versed and obsessive over all teams and leagues. Outside of radio, I love spending time with friends and family, summer days on the beach and water, fall football weekends, working out, music and television, reading, and doing my best to have a good time no matter the situation. 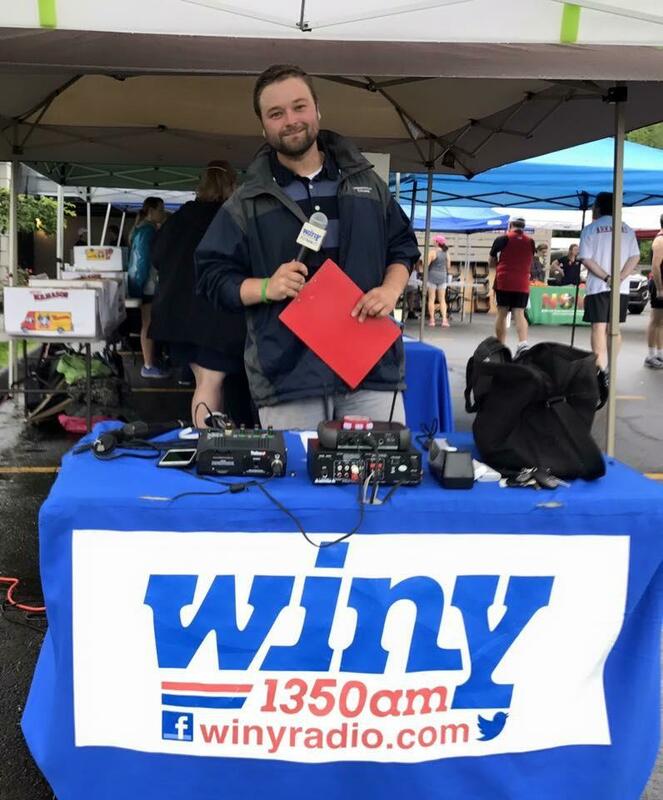 I consdier myself incredibly lucky to be able to cover sports in Northeastern Connecticut for a station as great as WINY!